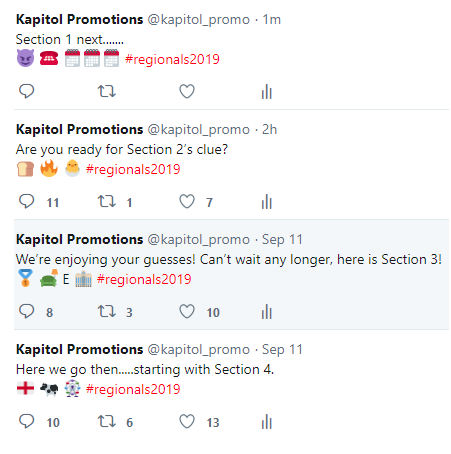 The #regionals2019 Test Piece Guessing Game is back by popular demand! 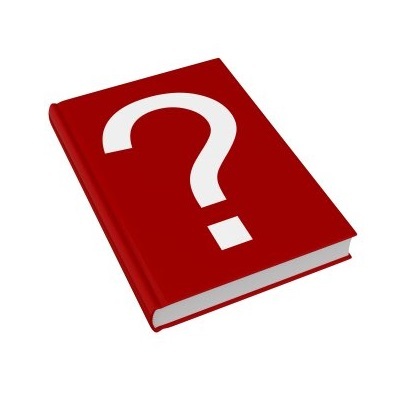 We’ll be publishing hints for all five sections in the next few days - so keep your eyes peeled. The test pieces will be announced as usual in the contest programme at this weekend's Sections 1-4 Finals at The Centuar (Cheltenham Racecourse).